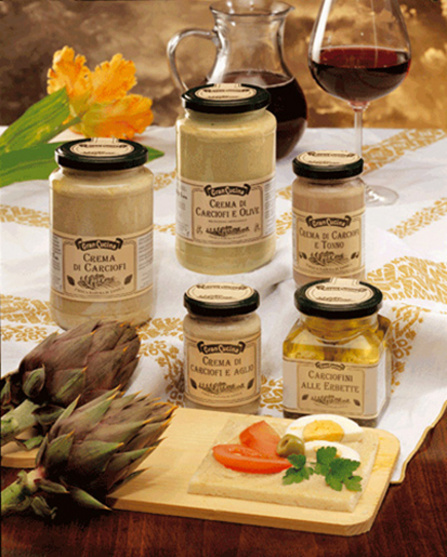 Gran Cucina artichokes' creams are delicios and ideal for appetizers and as canapes spreads. They make great sides tasters with tomatos or other vegetables in antipastos. The Gran Cucina artichokes' creams or pates can also be used as part of your favorite spaghetti sauce or together with extra virgine olive oil to make your pasta delicious. 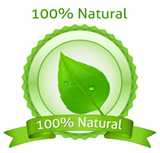 Gran Cucina artichokes are carefully selected for its taste and color. Only the best products, coming from 100% Italian soil are cooked with all natural ingredients and bottled into the Gran Cucina jars.